On October 31, the IOTA Foundation and API platform HIGH MOBILITY signed a Memorandum of Understanding (MOU) to collaborate and drive app development for Smart Mobility. The collaboration between these 2 entities will see the integration of IOTA content, blueprints, and tutorials into HIGH MOBILITY’S developer platform. Moving forward, HIGH MOBILITY will be a key player in the acceleration of IOTA’s technology and play a significant role in the IOTA Foundation’s ecosystem. 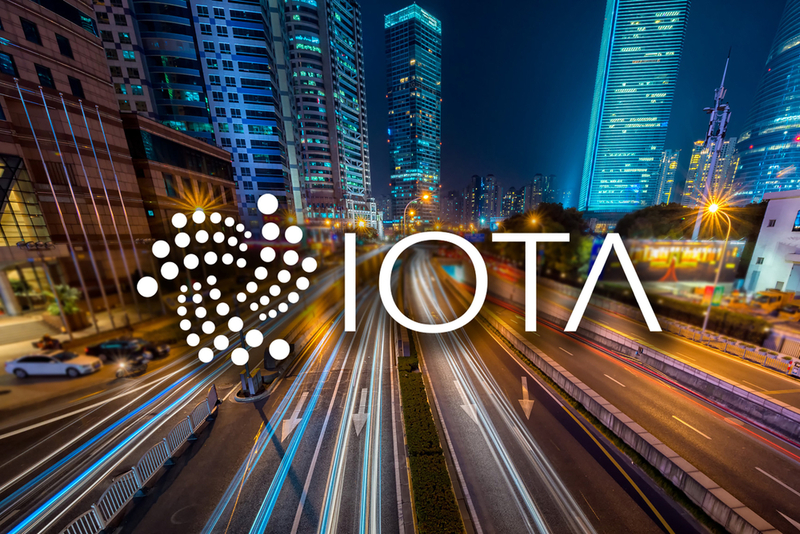 With IOTA’s open-source technology and HIGH MOBILITY’s real-world applications, the technology will be put to use and should help catalyze both IOTA’s and HIGH MOBILITY’s ecosystem. What Does HIGH MOBILITY Do? To better understand the significance of this collaboration, we must first understand what HIGH MOBILITY does as a company and what they are striving to accomplish. HIGH MOBILITY is a powerful auto API platform that features a comprehensive and standardized API for connected cars. Their API platform offers car makers from around the world a complete package for onboarding, monetizing, and billing applications from developers worldwide. The company is striving to solve a key challenge present for both car makers and independent app developers. Their driving goal is to effortlessly engage and work with thousands of developers from around the world. They want to see how these independent developers use standardized APIs for seamless prototyping. HIGH MOBILITY is striving to conquer these problems through community and collaboration, hence the working partnership with the IOTA Foundation. 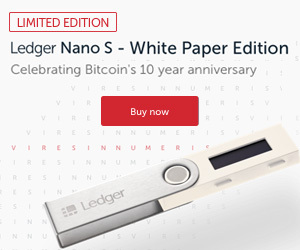 This post was originally published on https://www.investinblockchain.com/. The IOTA-News Community curates, examines, and summarizes news from external services while producing its own original material. Copyrights from external sources will be credited as they pertain to their corresponding owners. The purpose is to make use of 3rd party content or pictures as either allusion or promotional endorsement of mentioned sites. If you have a claim of copyright infringement with respect to material, please mail to support[at]iota-news.com. IOTA-News.com is a community run website and is NOT affiliated with the IOTA Foundation in any way.